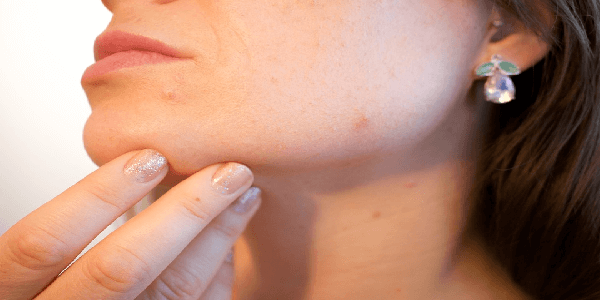 Remove Moles with Apple Cider Vinegar (ACV) - Is it Safe or Dangerous? 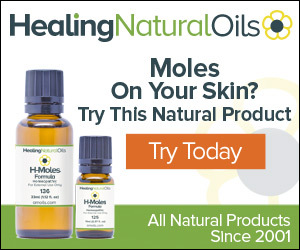 Removing Moles with Apple Cider Vinegar Reviews – Is it Safe? Are you planning to remove moles with Apple cider vinegar (ACV)? Sto your plan right now, Why? Because it may create serious issues for your skin and health as well. Do read this removing Moles with Apple Cider Vinegar reviews and know whether it is safe or harmful. There are various people who say that Apple Cider Vinegar is best for Mole removal. I would like to disagree. There is no way in which this could be a good idea. 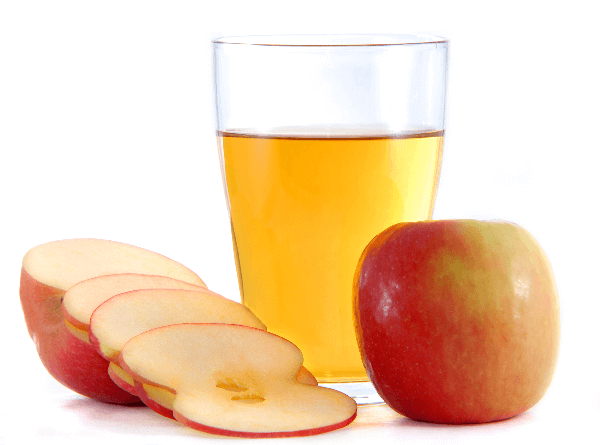 There are many persons who have used Apple Cider Vinegar and have been left with grave infections and scars. One point everyone with moles must realize is that not all moles are same or similar. They might not even be normal; it may be cancerous or precancerous signs. No two moles should be treated the same even if it is on one person’s body. There are certain adverse health effects to this and will be explained to you in detail through this article. 1 How to Remove Moles with Apple Cider Vinegar? 2 Is removing Moles with Apple cider vinegar safe? 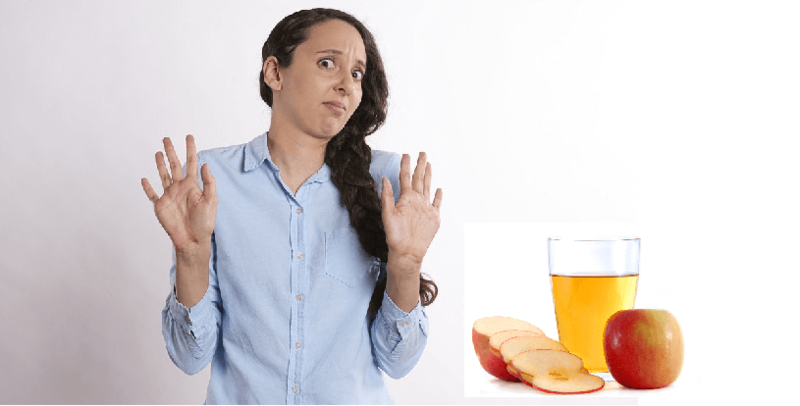 4 What is the Best Solution & Alternative to ACV? How to Remove Moles with Apple Cider Vinegar? I would like to warn you all that this is not to be done. This is not the way to remove a mole. The way in which people use Apple Cider Vinegar is mentioned below. However, this is mentioned in this article only for awareness purposes and doing this may cause harmful effects. Wash and clean the skin with fresh water and make it dry. Take a few drops of Apple Cider Vinegar on a swab of cotton and squeezing the excess. Let it stay there for 5-7 hours. You can repeat the steps for 3-4 days or until mole falls off. Although this might have worked on a few people you must be aware of skin sensitivity. Another important aspect is that like I mentioned before not all moles are simple. Is removing Moles with Apple cider vinegar safe? The main task before removing your mole is knowing your mole. Most of the moles and spots are harmless, but in the course of time, some of them may turn cancerous. Even if the ACV technique works externally it could prove problematic. You must first observe your mole and find out the following aspects. The mole must be symmetrical with even border and uniform color. The mole must not be larger than an eraser point on a pencil and they are not supposed to change drastically over time. If any of these do not comply you must go see the doctor right away. At this juncture, if you use ACV it could cause a huge problem to your skin. The main problem that could arise with trying to remove the mole on your own is that you could trigger the cancerous cells in your body. This might not show externally but might become harmful internally. Another problem is the possibility of you creating wound and infection in the area. One aspect you must never forget is that Apple Cider Vinegar is an acid and you could be sensitive to the strong acid. I recommend you consult a doctor before you actually do try this. The major side effects of apple cider vinegar mole removal scar are different coloring of skin, scabs, and craters. There could also be bleeding and infection. Especially if the mole is on your face it could affect you and would be a prominent permanent mark on your face. You could experience having a permanent dark scar on the area. The Apple Cider Vinegar could also have sensitivity issues on your skin and you could experience burns, rashes, and wounds. You must realize that the healing procedure just creates a wound and the mole still exists within the ruffled skin. What is the Best Solution & Alternative to ACV? The best way to find an alternative to mole removal is to consult a doctor. By this method, you can also test the nature of your mole. This could, however, be expensive if the mole is not of dangerous nature. Another remedy which is more pocket-friendly and safe and which can be done at home is to use over the counter skin mole removal products such as creams or serums. There are various creams and one such cream is the SkinCell Pro. This is an all natural product that will remove your moles without any blemishes. It gives you smoother skin with less hassle. You can gently massage it into the area twice or thrice a week for better results. You must still check for skin allergies although it is all natural. Apple Cider Vinegar is simply a home remedy and is not backed by actual proof. It has had the positive effect in many cases but it hard to identify what they may or may not face at a later stage. Even if it did work well for others it is advisable that you get your mole checked before you do something on it. You can always try the various alternatives and then come to this. It is highly recommended that you refrain from trying this without prior knowledge about your mole. You certainly do not want to regret your decision later.